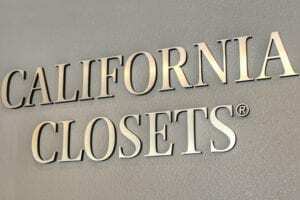 The California Closets Chantilly Showroom is located in bucolic Fairfax County. 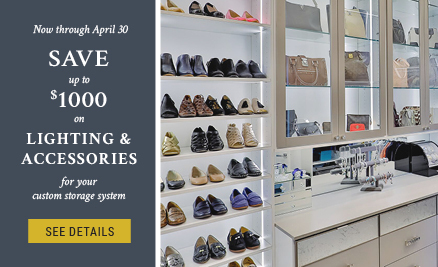 Near both Route 28 and Route 50, the showroom is easily accessible from surrounding cities, such as Reston, Herndon, and Fairfax. 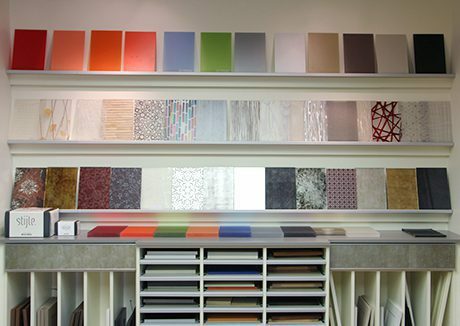 This area is also well-known for its numerous home design shops, making it a convenient location for customers embarking on various home improvement projects. 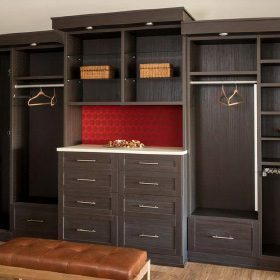 Visit the California Closets Chantilly Showroom to experience the one-of-a-kind custom closets and storage spaces created by the Chantilly team and explore design and material options in the state-of-the-art Design Studio. As you interact with the life-size systems, you’ll start to get a feel for the quality construction and the details that will work best for you and your home. 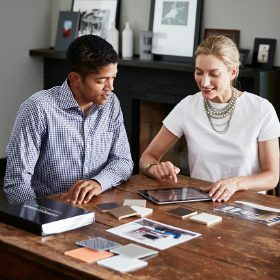 The Chantilly team will also help guide you through the variety of finishes, accents and accessories available, helping you find the perfect match for your aesthetic and budget. This is my third home that I have installed California Closets. 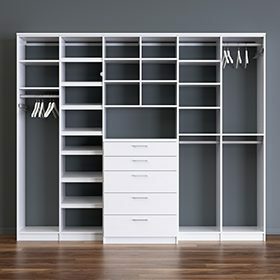 I use California Closets because your designers are experts at maximizing storage space. I usually triple my storage space in every closet. 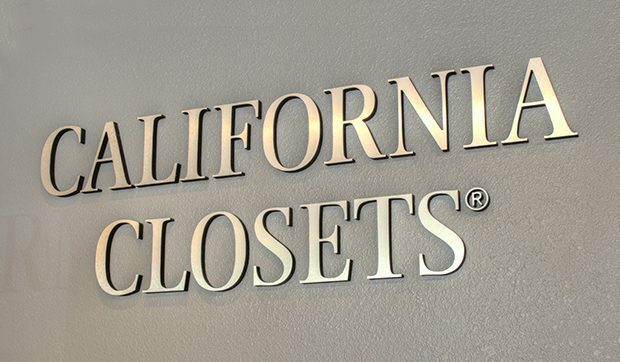 After my first home experience I was completely sold on the California Closet experience and had you set up my closets in my new homes before I moved in. I recommend your product to people all the time.